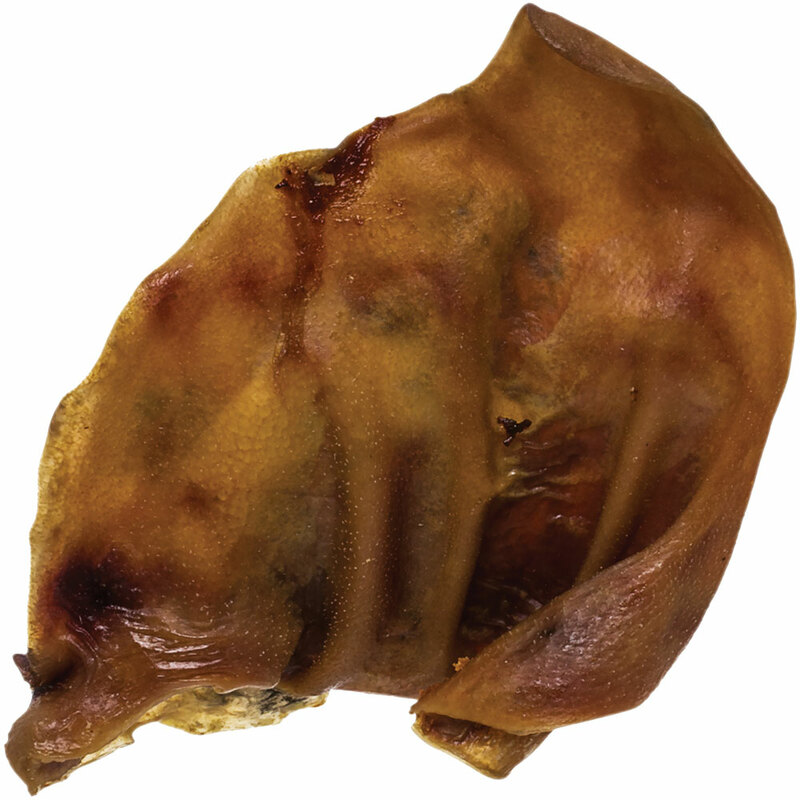 Redbarn Smoked Pig Ears are slow roasted to the utmost perfection. This natural dog chew is made of a single ingredient: pig ears. There are no additives so you can be sure that your pet is chomping on an all-natural and safe treat! 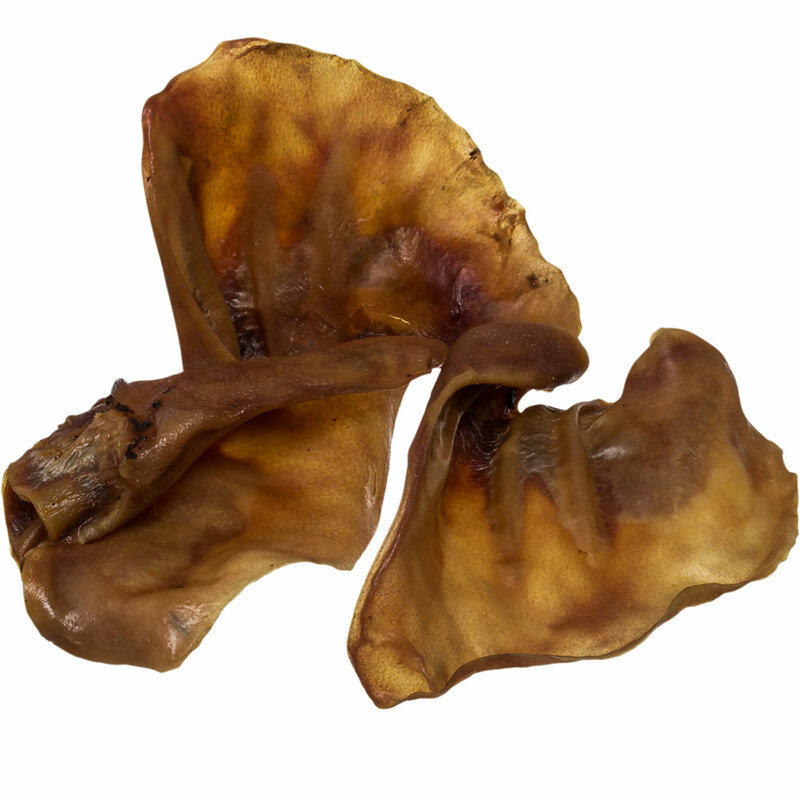 Ears are made up of cartilage which means additional benefits to support joint health come along with this delicous chew! Chewing on touch treats like this also help promote dental health by clearing out plaque and tartar buildup. Give your dog a treat they will love that also gives them additional health benefits.